The post Drone Laws in Iowa appeared first on Dronethusiast. The post Drone Laws in Connecticut appeared first on Dronethusiast. The post Drone Laws in Oklahoma appeared first on Dronethusiast. The post Drone Laws in Oregon appeared first on Dronethusiast. DJI Phantom 4 Pro V2.0 | That’s new! DJI fans were waiting long for an update of the most famous series of drones, the Phantom series. And today, without fuss and hype, DJI published its new model: the DJI Phantom 4 Pro V2.0. I briefly summarized what the new drone can(‘t) do. The expectations were gigantic, just as the requirements. Whenever DJI, the worlds largest manufacturer of camera drones, announces a new model, it means innovations and new exciting technology paired with significant enhancements. Maybe that’s the reason why the new DJI Phantom 4 Pro V2.0 was published quietly. No live event, not even a prominent press release. The new DJI Phantom 4 Pro V2.0 is an update of the so-far most advanced model. Not more, not less. Whoever expects more, will be disappointed. The drone features, like its predecessor, a 1-Inch 4K camera that records (in the highest resolution) with up to 60FPS. That’s not news. DJI though installed new ESCs and propellers to make the drone quieter by 4dB, that’s approximately 60%. In times of anxious neighbors, this is quite relevant for stress and troublefree flights. Next to that, the new controller, that can either be used with a smartphone or can be bought with an incredibly bright display (1.000 NITS), now features OcuSync, a new transmission system. 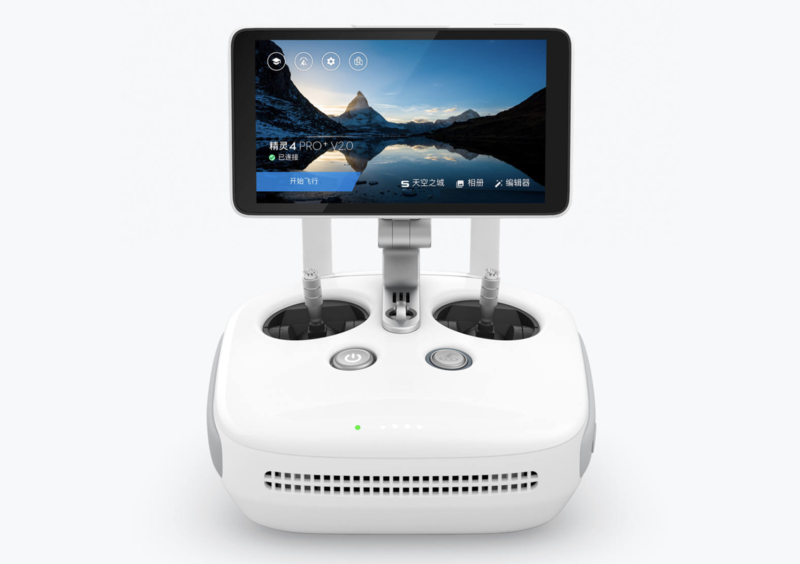 The DJI goggles for immersive FPV flights can now wirelessly be connected to the DJI Phantom 4 Pro V2.0 (you should know, that the DJI Mavic Pro can already be used wirelessly with the Goggles since a while). And that’s already it with big news and improvements. Unfortunately, DJI neither installed a new camera nor did they improve the anti-collision sensors, nor did the battery life change. But we should not forget that the DJI Phantom 4 Pro drone is a leading drone when it comes to ease of use and camera quality already now, even though the new model’s features seem to be quite disappointing. If you are in general interested in upgrading to the DJI Phantom 4 series or if you want to buy the latest drone with a great camera aboard, then the new DJI Phantom 4 Pro V2.0 is worth being taken into consideration. 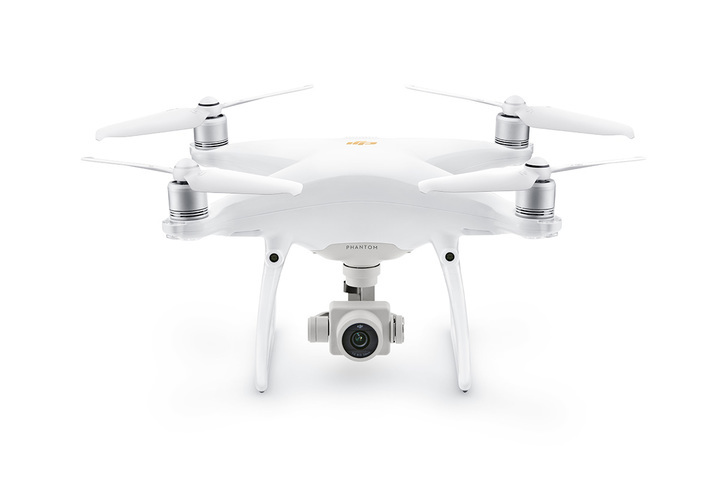 Find a list of all tech specs and buy your DJI Phantom 4 Pro V2.0 here. The post Drone Laws in Kentucky appeared first on Dronethusiast. The post Intel Finding New Jobs for Their Drones Outside of the Spotlight appeared first on Dronethusiast.